What if your worst day defined you? We all have horrible moments that we wish we could do over. We all say things that we wish we could take back. But, what if your worst day defined you? What if people judged you based on your worst moment? What if that worst of days was the end of your story? Most of us are familiar with the three denials of the Apostle Peter. Jesus is taken into custody on false charges. He is about to be beaten and crucified for crimes he did not commit. Peter follows behind as the phony trial gets underway. He is confronted as a follower of Jesus, but swiftly denies it…again and again and again. As he denies Jesus the third time, Jesus turns and makes eye contact with Peter. Peter is crushed. He runs away and weeps bitterly. Peter loved Jesus. Peter believed that Jesus was the Messiah. 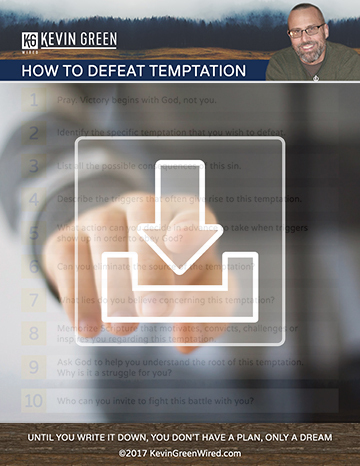 Peter was ready to fight for Jesus…but in this terrible moment…on this worst day…he denied even knowing him. It was Peter’s worst day and for a while, it seemed like it would be the defining moment of his life. Jesus was convicted and crucified. He was dead and put in a tomb. It was over and Peters final act as a follower of Jesus was denying his Lord. What are some of those moments that you would be humiliated over if they became known? 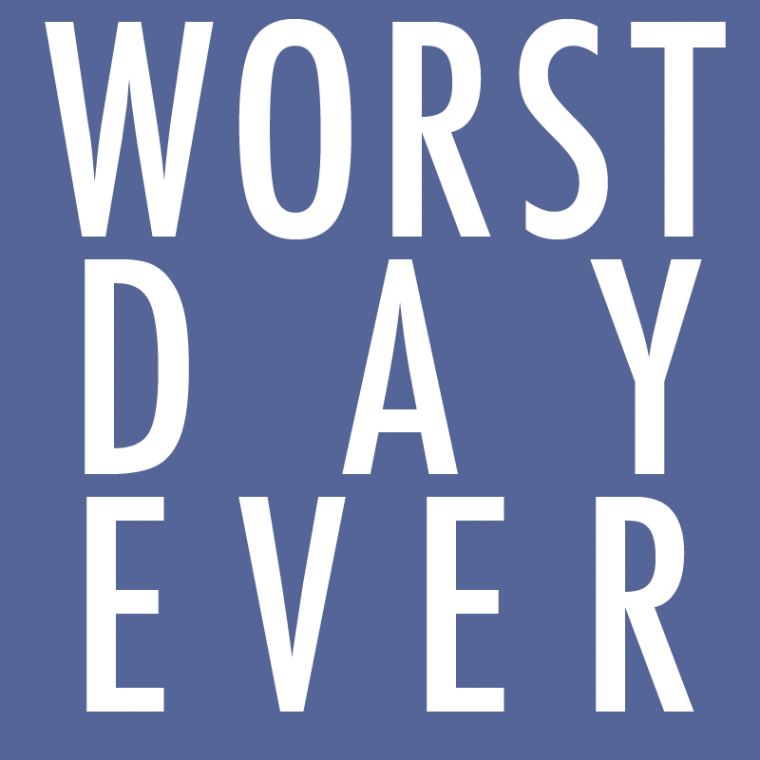 What was that worst day for you when some misstep did become known? If Jesus stays in that grave, Peters worst day is the end of his story. If Jesus stays in that grave, your sin is the end of your story. John 21 is one of the most beautiful chapters in all of the Scriptures. Easter is over. Jesus rose, but he has only had two brief appearances to his disciples. Peter, not knowing what else to do, goes fishing with his friends. A hundred yards offshore, they recognize the figure on the beach yelling fishing advice is Jesus. Peter cannot contain himself. He certainly can’t wait for the boat to make it to shore. So, he jumps in and swims to Jesus. For days, Peter’s heart had been filled with grief, sorrow and shame over his denials. Now, it is bursting with hope, joy and relief. His worst day wouldn’t be the end of his story. Jesus was alive. He could make it right. Jesus restores Peter in one of the most remarkable scenes that could be imagined. Jesus commissions Peter to be a shepherd of God’s people. You can read it here. Jesus gave him that opportunity. Jesus gives you that same opportunity. Whatever your worst choice…worst decision…worst moment…worst day, Jesus lives to restore you and give you the opportunity to write a new story. If this encourages you, please share it and make sure to sign up to receive all my posts in your email. It’s free!